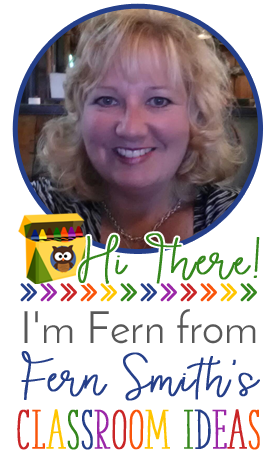 Fern's Freebie Friday ~ Christmas Fun! 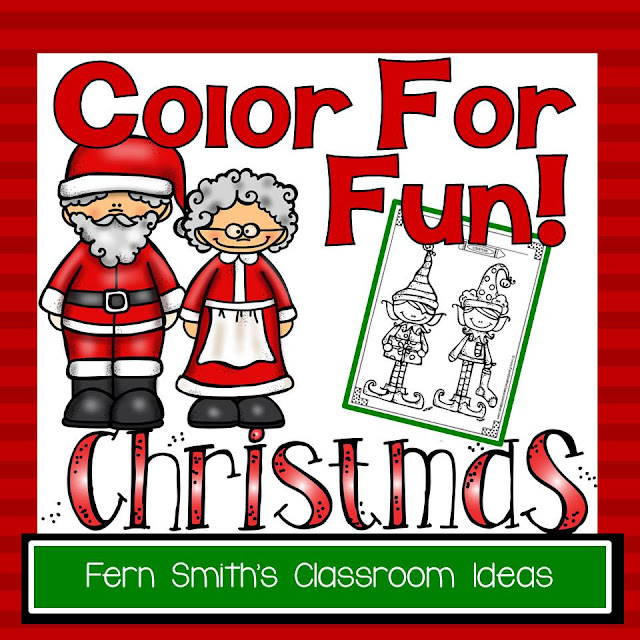 Two Color For Fun Christmas Printable Coloring Pages - Fern Smith's Classroom Ideas! 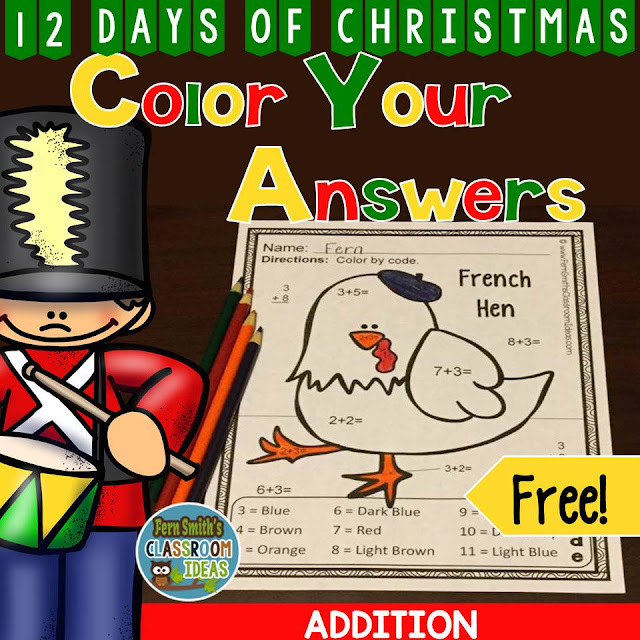 There are TWO freebies in the PREVIEW for my Christmas Color for Fun Resource. 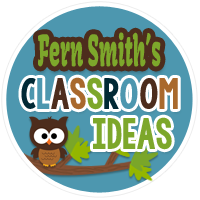 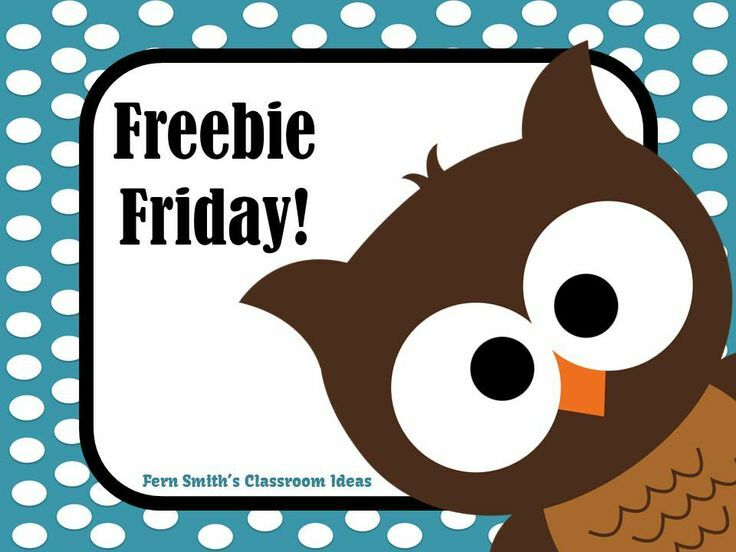 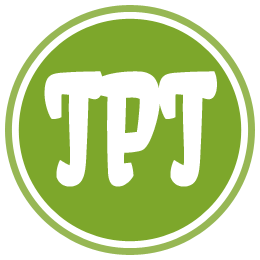 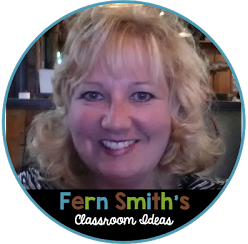 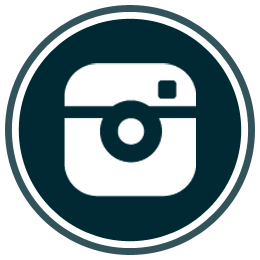 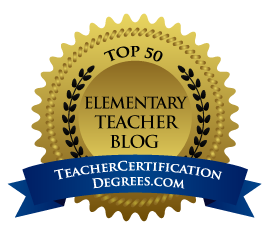 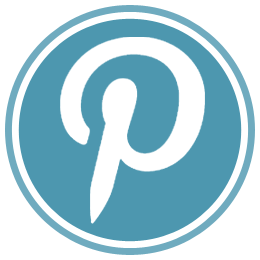 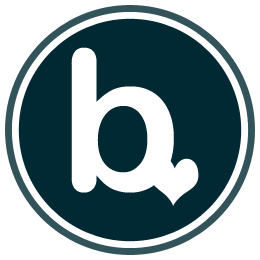 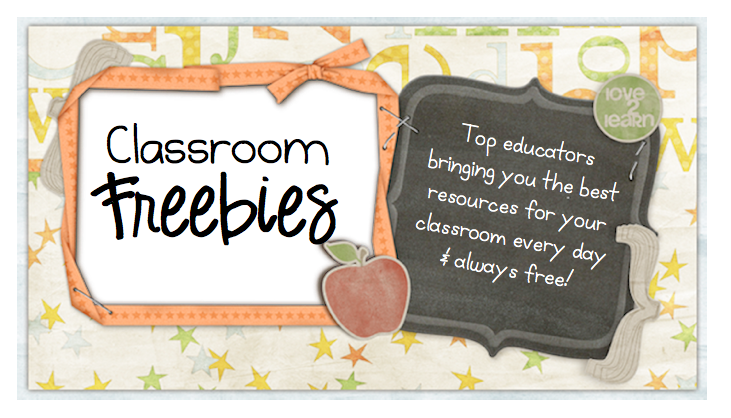 Please follow me to learn when I publish new resources and freebies! 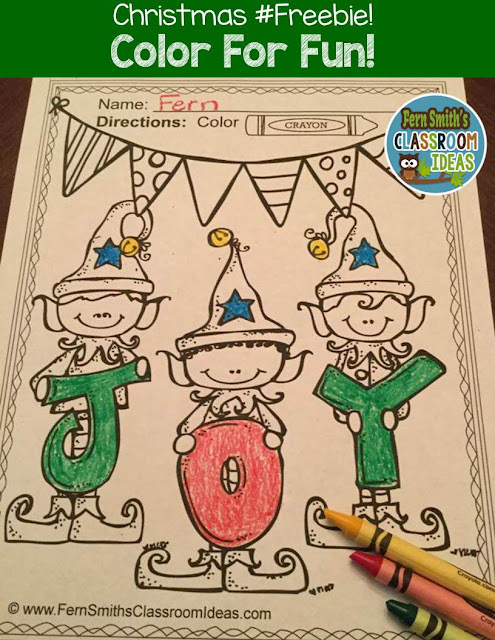 Big Crayon Fun Giveaway and Freebie! 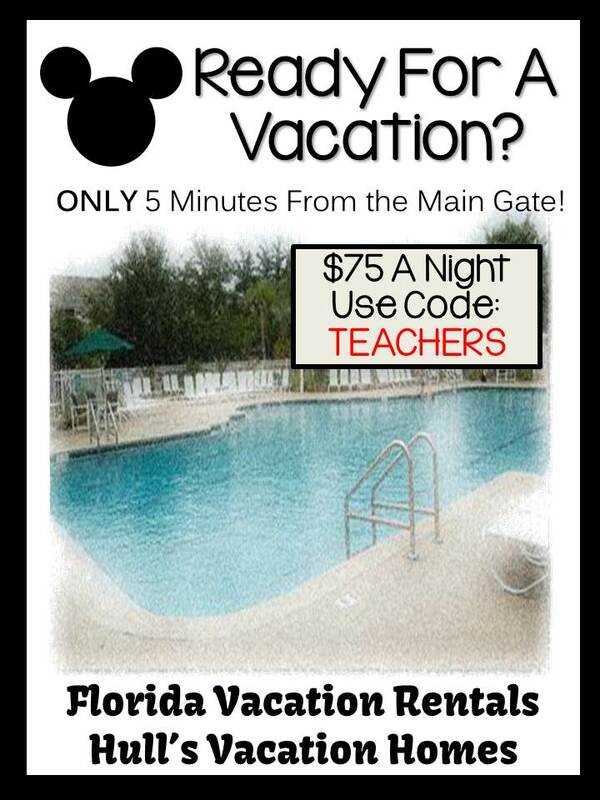 Multiplication with Seven, Eight and Nine Bundle!